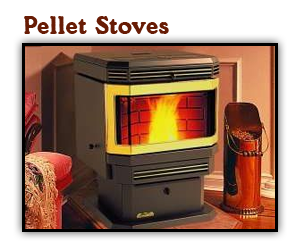 Few things are more comforting on a cold winter night than a warm fire. 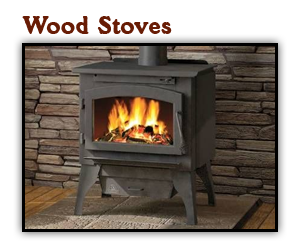 Whether you choose gas, wood, coal or pellets for fuel, Stermer Brothers offers a great selection of quality stoves to keep you and your family warm all season long. 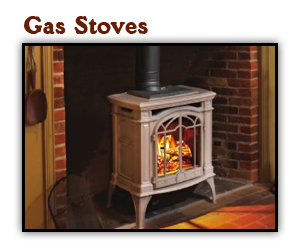 Not sure what type of stove you need? Count on our knowledgeable sales staff to help you make the best choice for your home and budget. We invite you to visit our showroom to see all the latest models on display. 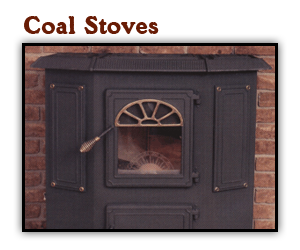 We even have a few live burning displays so you can see our stoves in action! Have questions? Contact us today for expert advice!